growing territories in the region. 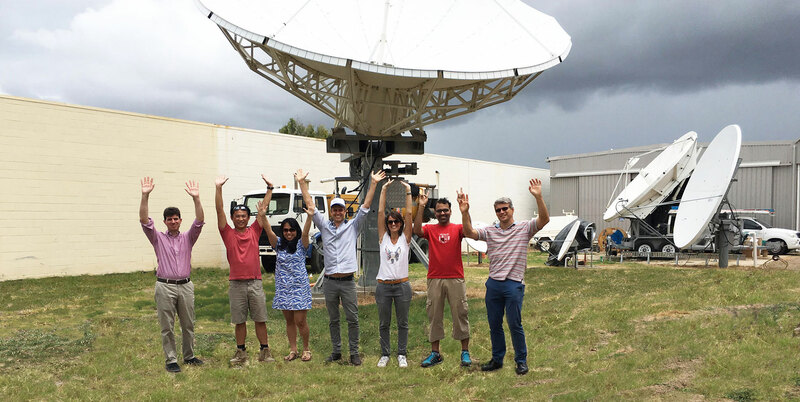 We partner with telecommunications operators, Internet Service Providers and Governments in countries across Asia Pacific, including the fastest growing territories in the region. 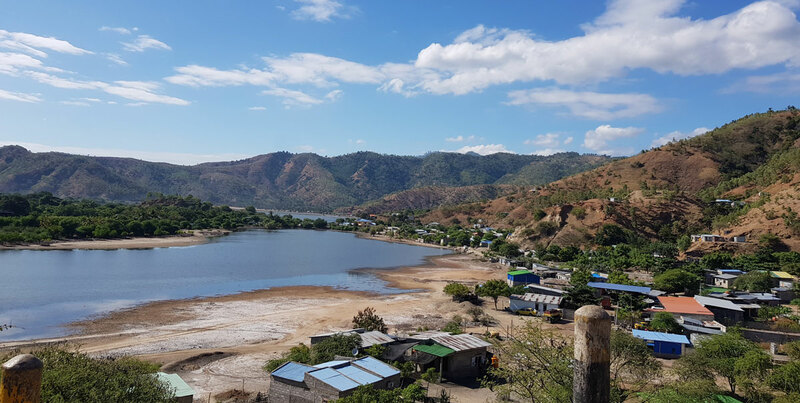 Rural and suburban health clinics across Timor-Leste use Kacific’s satellite broadband to connect, improving the distribution of vital medicines, equipment and patient information nationwide. 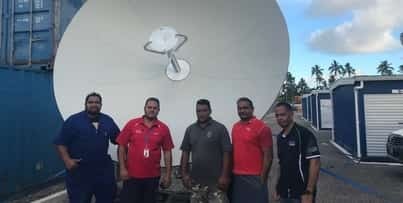 When the sole fiber cable connecting Tonga to the outside world was severed, satellite broadband from Kacific provided a digital lifeline to the island nation.